Hire a discounted car in Riga Airport. 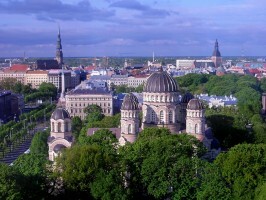 Compare lower prices for SUV, MPV & Minivan rental rates in Riga. 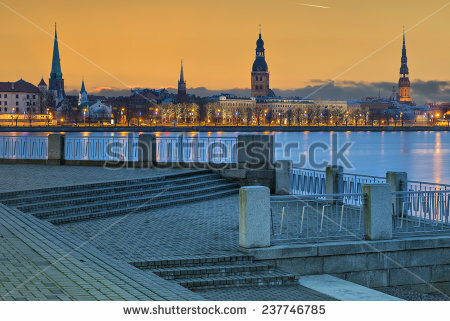 Compare and book car hire at Riga Airport in Latvia. Thrifty and Sixt are always ready to serve you at the Riga Airport. As for the local companies, your choices are Add Car, Auto5, and TranspoRent. The offices of all of these car hire companies, aside from Add Car, are located at the Arrival E sector of the Riga Airport. The Riga Airport is the main airport of Latvia. It was built to replace the Spilve Airport, which had grown to be a little outdated over time. This airport is the biggest among the ones found in the other Baltic States. 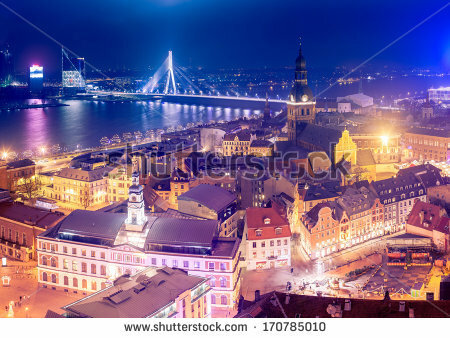 Booking your Riga Airport car hire in advance, will work out cheaper than booking your car hire on arrival. You will also with the added benefit of ensuring the type of vehicle that you require is available. Advance booking also gives you time to check exactly what is included, ensuring a stress free start to your holiday. Only a small deposit is required to book, without credit card or debit card charges. There are different modes of transportation available at the airport grounds. The bus and the taxi are the most common public transports used around here. If you would like to use the bus, look for the one servicing Route 22, the one operated by Rigas Satiksme. This line runs to and from the airport to the Riga city centre. Riga Airport auto booking made easy and quick. 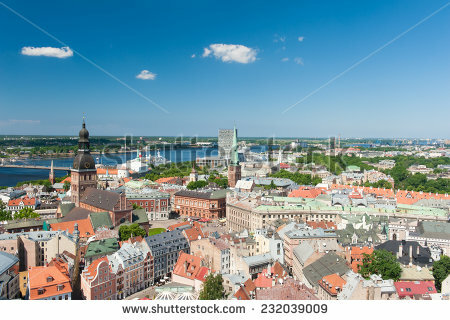 Find cheaper, good motoring deals in Riga here. Quality vehicles and known suppliers in Riga. For a more private bus ride, Air Baltic offers a shuttle bus service running from the airport to the Reval Hotel Latvia. If you're booked there, you can use this service that they refer to as the Airport Express. As for taxis, there are at least three cab companies operating inside the airport and they can take you just about anywhere in and around the city. Should you want to rent a car instead, there are five major car rental companies and three local providers that can assist you around here. You can rent a car from them right as you arrive at the airport, as they have offices within the airport's premises. If you would like to use Add Car, find the Air Baltic ticket office and request a car from there. If you are having trouble finding your way around way Riga, add Sat Nav to your booking. The multi lingual system will guide you to your destination on time, without getting lost. Save by pre-booking you Riga rental cars as the rates the car hire company has through us are cheaper than if you walked into the depot off the street, to driveaway a hire car. So, book the SUV, estate or city car in Riga today! If after a luxury car or an MPV such as the Mercedes Vito, please book early. We do not charge for amendments or cancellation, so no reason to hesitate to book today and get the best price and deal. Driving in Riga is easy, so no need for expensive 4x4 rental SUV's. A basic two wheel drive will easily let you explore the low plains of Latvia.